''Let there be light'' will soon start touring the big film festivals in North America and Europe, starting with the South By Southwest Filmfestival in Austin, Texas, on 10 March. Achieving fusion energy is more of a marathon than a sprint. And so is the production of a documentary film on fusion ... although in the beginning of their endeavor, fusion was not even on the list of attractions, says Canadian film producer and two-time Emmy award winner Mila Aung-Thwin. "About four years ago, I was researching the idea of making a documentary about the future of energy. I'm ashamed to say that at the beginning, fusion wasn't even on my radar. I hadn't heard of ITER. I got invited to the media and press visit, and came to see what was going on in person. It took me a while to really understand the profound nature of the difficult challenge being undertaken, in terms of both technology and politics. After a while, I realized that I was hooked and had to find a way to tell this amazing story that ended up taking as all around the world." Now Mila and his co-director and cinematographer Van Royko have completed the final edits of their 90-minute documentary film Let there be light and they have started touring the big film festivals in North America and Europe. This past weekend they showed it in the US at the Big Sky Festival in Montana, and the reception from both the audience and the jury was extremely positive. The film won the "Feature Competition Artistic Vision" award. In the jury's statement it says: "In recognition of the film's artistic merit and educational value, the jury presents Let there be light with an Artistic Vision Award for its cinematic eye, innovative animation, and engaging (passionate) investigation into the future of fusion (clean energy)." 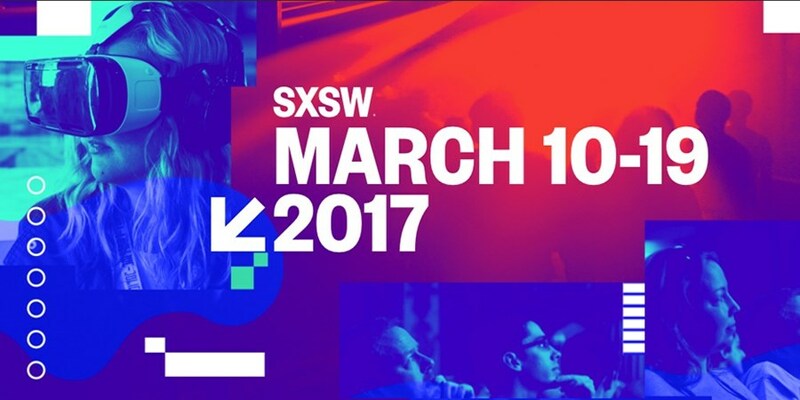 The next big screening is planned at the South By Southwest Film Festival (SXSW) in Austin, Texas, on 10 March. It will be followed by the CPH:DOX festival in Copenhagen, Denmark (also in March), and the Hot Docs Festival in Toronto, Canada—the largest documentary festival in North America—late April. "Let there be light" is a project of EyeSteelFilm.